Carl Lavin was a high school senior when Pearl Harbor was attacked. 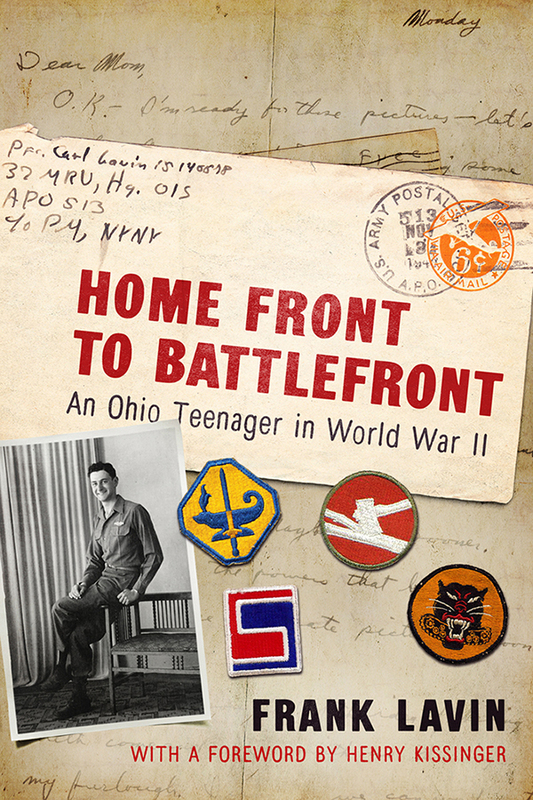 The Canton, Ohio native enlisted when he turned 18, a decision that would take him with the U.S. Army from training across the United States and Britain to combat with the 84th Infantry Division in the Battle of the Bulge. 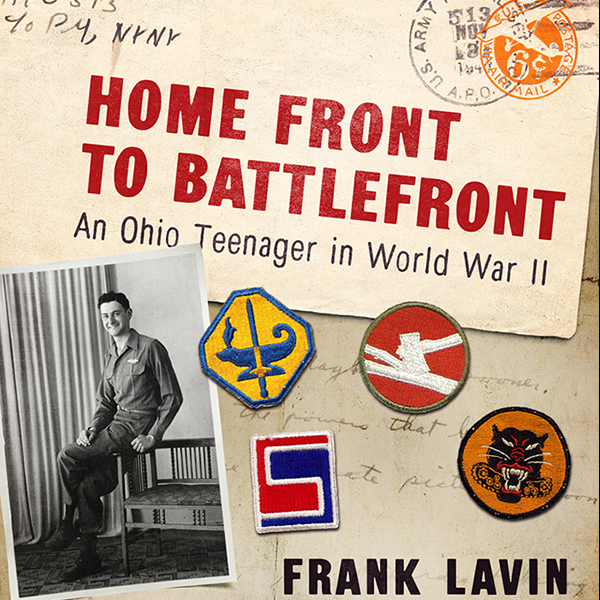 Home Front to Battlefront is the true tale of a foot soldier who finds himself thrust into a world where he and his unit grapple with the horrors of combat, the idiocies of bureaucracy, and the oddities of life back home—all in the same day. The book is based on Carl’s personal letters, his recollections, and those of the people he served beside, official military history, private papers, and more. We’re proud to have helped with it. We think you’ll find it real and wonderful! In professional life, Lavin is an expert in China and China e-commerce, serving as the Chairman and CEO of Export Now, the leading international operator of e-commerce stores in China. In Government, Lavin served as Under Secretary for International Trade at the U.S. Department of Commerce 2005-2007. In that capacity, Lavin served as lead trade negotiator for both China and India and was the senior policy official in the Department responsible for commercial policy, export promotion, and trade negotiations across the globe. Lavin was U.S. Ambassador to the Republic of Singapore from 2001-05, where his duties included helping negotiate the landmark U.S.-Singapore Free Trade Agreement. In the private sector, Lavin served in senior finance and management positions in Hong Kong and Singapore Bank of America and Citibank. Earlier in his career, Lavin served in the George H.W. Bush and Reagan Administrations, working in the Department of Commerce, Department of State, National Security Council, and White House. Lavin served as Director of the Office of Political Affairs in the White House 1987-89. Lavin earned a B.S. from the School of Foreign Service at Georgetown University; a M.S. in Chinese Language from Georgetown University; a M.A. in International Relations and International Economics from the School of Advanced International Studies at the Johns Hopkins University; and a M.B.A. in Finance at the Wharton School at the University of Pennsylvania. He is a columnist for Forbes.com and has been published in The New York Times, The Washington Post, The Wall Street Journal, Foreign Affairs, Foreign Policy, and other periodicals. In addition to “Home Front to Battlefront,” he is the co-author of “Export Now” (2011), a featured title of John Wiley & Sons. He was Editor of “Rising to the Challenge” (EDM 2010), the official book of the USA Pavilion at the Shanghai 2010 Expo. He serves as Chairman of the National University of Singapore School of Medicine International Council.